The mothers of Americans killed by illegal immigrants rallied outside our nation’s capitol and called for an end to broken border policies. One America’s Neil W. McCabe has more from Washington. 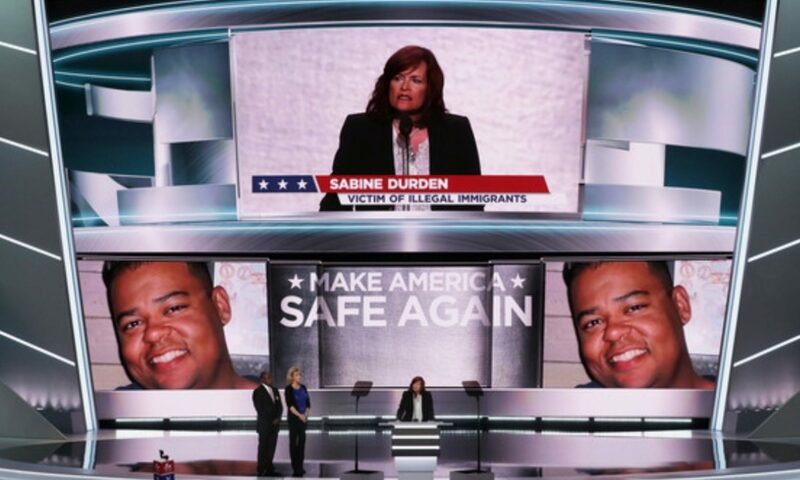 Sabine talks about her only son Dominic who was killed by an illegal alien on the Audrey Russo Show. OrigInal Airdate January 2019. Sabine Durden appears on the Stacy on the Right to discuss the story of Dominic and her recent travails in Washington D.C. Original Airdate: January 23, 2019. Thank You Stacy on the Right for your support!